Every year, “Dr. Beach” Steve Leatherman, whose assessments are trusted by the likes of Condé Nast Traveler, ranks America’s beaches using 50 criteria that includes sand, water and safety qualities. Landing at No. 6 on the Top 10 Beaches list for 2016, it’s no surprise that our very own Grayton Beach moved up to No. 4 in Dr. Beach’s 2017 Top 10 Beaches. Grayton Beach broke the top five with its tall sand dunes, soft white sand, and clear emerald waters. Grayton Beach’s unofficial slogan is “Nice Dogs, Strange People,” which completely captures the vibe you’ll find in this quirky beach town. Its a funky beach town whose local art scene, unique dining, and shopping will amaze. The narrow roads are lined with magnolias, towering pines, and moss-covered oaks. Grayton Beach real estate is hot, offering a blend of quaint historic beach cottages next door to modern beach homes. No matter your preference, you are sure to find your dream home in this top spot! 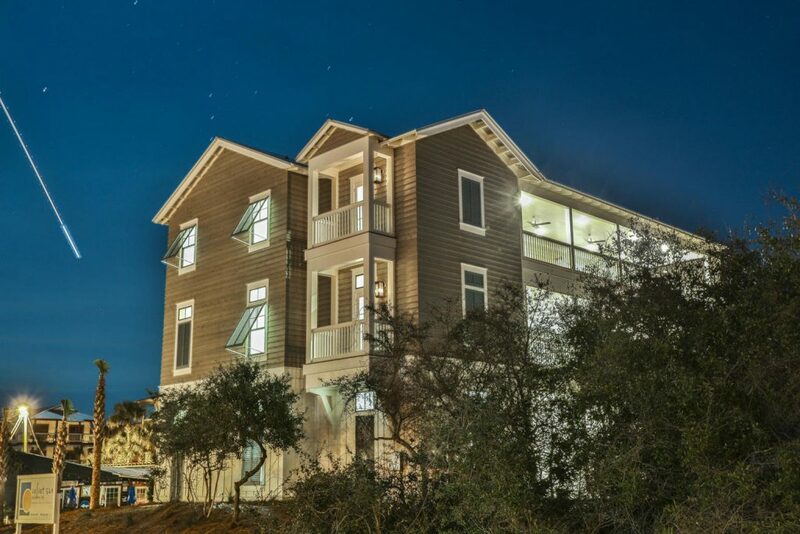 This stunning new construction home is located just one row back from the Gulf of Mexico, and captures stunning gulf views from nearly every room. Notable features include over 2,000 square feet of outdoor living, a second story pool, and rental projections exceeding $250,000. Coopers Beach in Southampton, New York ranked No. 5 for its coarse white sand, large dunes and American beach grass. Spanning hundreds of yards wide, Coopers Beach is a top beach among locals and tourists alike for its convenient parking, beach services such as umbrella and chair rentals, as well as the local restaurants and shopping. This 8 year old traditional cottage is located less than 200 yards from amazing local shops and restaurants. Featuring a large flagstone terrace overlooking the heated pool and spa, this beautiful home is also bordered by nearly 2 acres of park land for added privacy. Ocracoke Lifeguard Beach, located near Wilmington, North Carolina, ranked No. 3 for its mild surf in the spring and early summer, and large swells in late summer. Ocracoke Lifeguard Beach is famed for its natural splendor, bereft of large constructions and also for its clean water. There are no large resort hotels on the island, where the beach is only a half mile wide and 16 miles long. 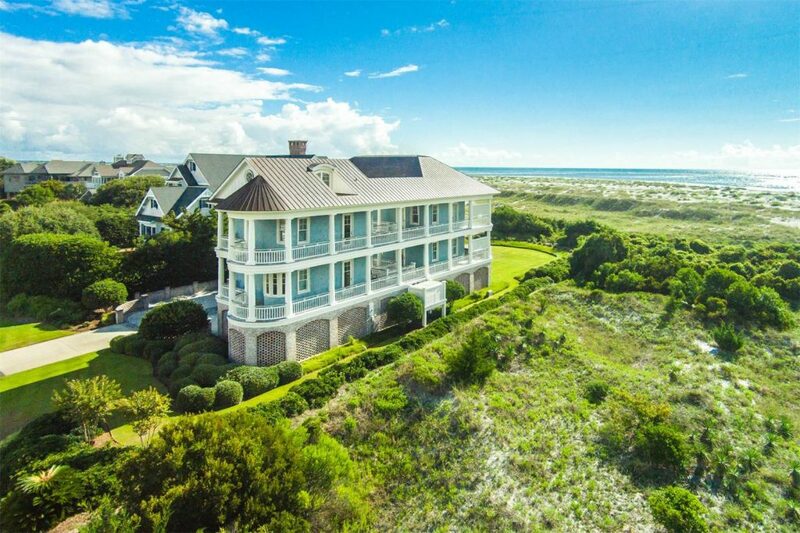 This magnificent oceanfront home is located on the private shores of exclusive Figure Eight Island. Situated on 1.5 acres of impeccably manicured grounds that transition into rolling dunes and ocean beach, this home provides stunning 180 degree views of the Atlantic. This home is complete with expansive covered decks, glorious outdoor living spaces and surrounded by the best ocean views Figure Eight Island has to offer. Kapalua Bay Beach in Maui, Hawaii was ranked No. 2. Kapalua, which translates to “arms embracing the sea,” is known for its calm waters and white sandy crescent-shaped beach. You’ll find an array of aquatic life from fish to sea turtles in the clear bay. The natural beauty of Kapalua is unparalleled, with visitors and residents alike afforded endless opportunities to explore hiking trails extending from the coastline all the way to the mountain’s conservation areas. Overlooking Kapalua Bay are two of Maui’s most desirable condominium properties: Coconut Grove and Montage Residences Kapalua Bay. 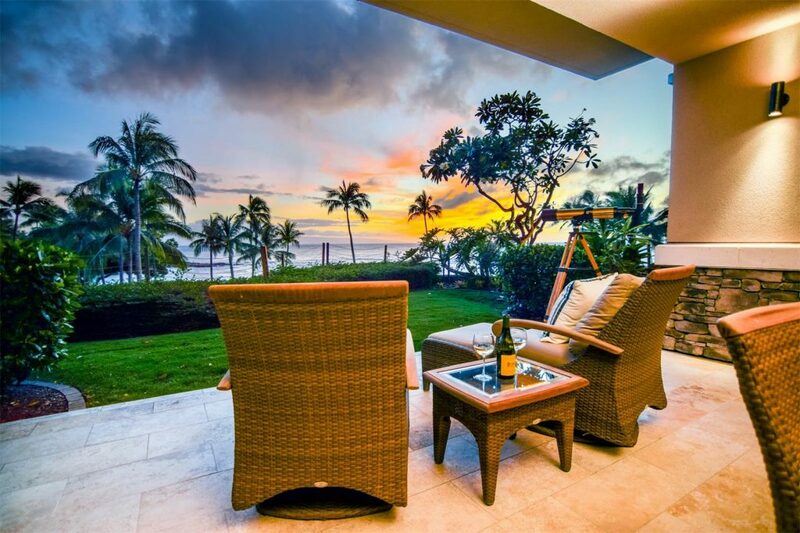 This spacious residence is situated overlooking Maui’s famed Kapalua Bay, and perfectly oriented to enjoy Maui’s spectacular sunsets. Expansive sliding doors open the living room, dining room and master suite to a private oceanfront garden. Amenities at the Montage Residences include residential concierges, restaurants, pools, a spa, and fitness center. Finally, earning the No. 1 spot for America’s Best Beach 2017 is Siesta Beach in Sarasota, Florida. This crescent-shaped beach has sand that is like powdered ivory. The Gulf of Mexico waters are smooth and soothing, and the intense sunsets are of an incomparable magnitude of beauty. Pockets of extreme luxury and privacy mingle with a more casual, semi-tropical lifestyle, but certain things are transcendent: each evening, up and down the islands, residents come together on beaches and patios to watch the sun go down. 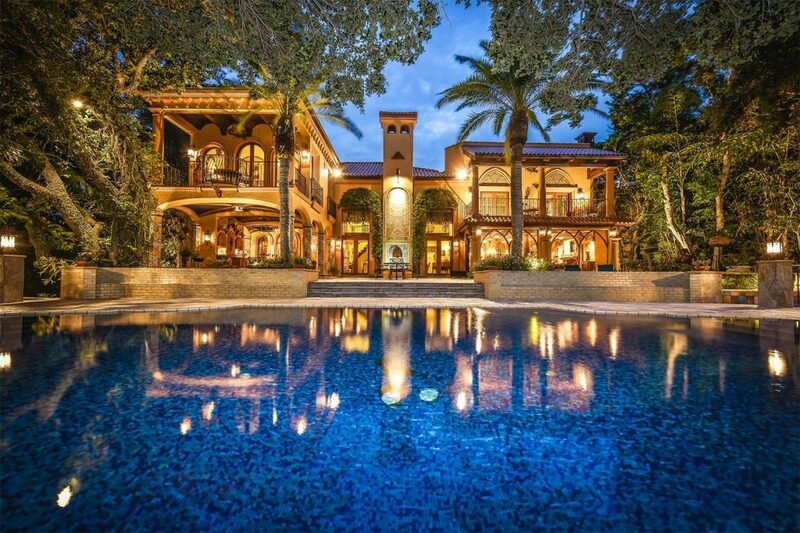 This extraordinary waterfront estate on world-famous Siesta Key epitomizes the very best of refined island living. Majestically poised along the shimmering waters of the Intracoastal Waterway sits this masterfully redesigned and meticulously renovated residence. The lush gardens and tropical landscaping provide a backdrop for the infinity-edge pool and heated spa with lower-level lounging pool. See all 10 of this year’s top beaches on drbeach.org.